11/19/2018 Washington D.C. (International Christian Concern) – “Why does God let these people kill innocent people?” Mariam is only 11 years old, but her question was long expected by her parents. Her family belongs to Egypt’s Coptic Christian community. 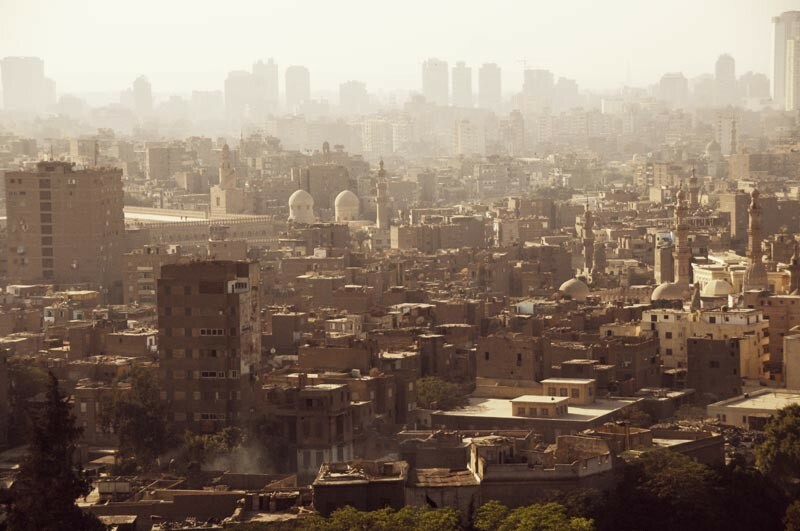 Like other Egyptian Christians, they live in a perpetual state of forced marginalization and targeted violence. In Upper Egypt, the violence is especially potent. Attacks against Christians are, sadly, a normal part of life.